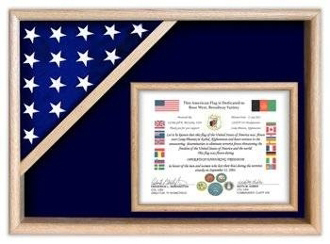 lag Display Cases - Certificate Flag Shadow Box. 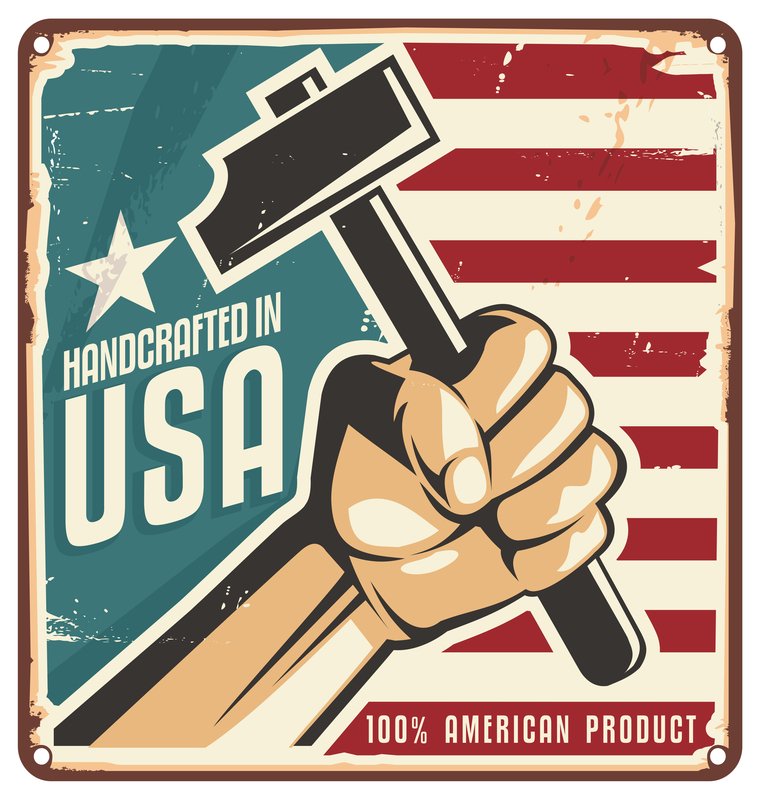 Made in USA, Made from the finest wood. Dimenstions for a 3x5 flag is 19 1/2 " high x 21 1/2" long x 2 1/2" deep.